The event is open to all students, staff and faculty. Pizza will be provided. 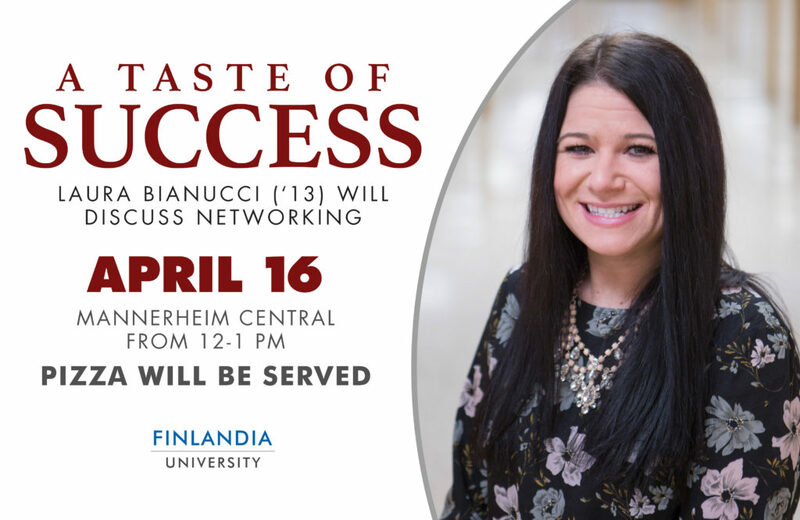 For more information contact Olivia Myers at olivia.myers@finlandia.edu.